The Council for Creative Education (CCE) draws the attention of the educator community towards the pivotal change in the learning process. The search for knowledge which was stuck with the books for several generations has now shifted to the internet. The information is readily accessible to most of the world at a click. Technology has overtaken the repetitive tasks which give us more time to think about other creative ideas. The very first step towards creativity is to ponder on different ideas and imagine various situations. In current learning environments, how are we handling this step? The advancement of the modern world has come into existence as a result of imagination and creativity of earlier generations. Now with the better tools and technology available are we challenging the imagination and creativity enough? How can we use the technology to nurture the creativity and imagination? The discussion was about the synergy of creativity, imagination and digital technology. It was interesting and edutaining to see what the researchers and educators are thinking about this concept in their context. 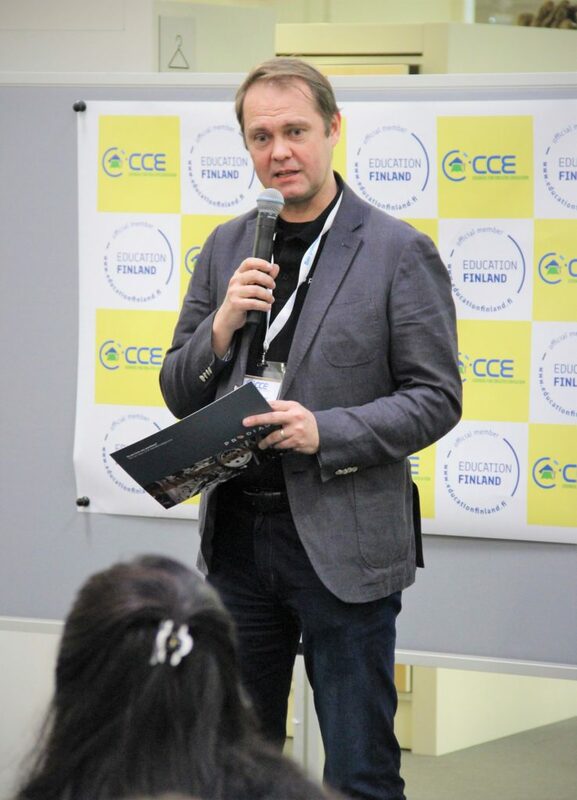 CCE has invited Edutech companies to present their findings and philosophies in accordance with the theme for 6th International Symposium on Creative Education. During the conference creative classrooms where held, where in a 45-minute workshop in which participants have presented their creative ideas to the conference participants. Since 2000 Prodiags is succeeding in providing creative education via the internet. 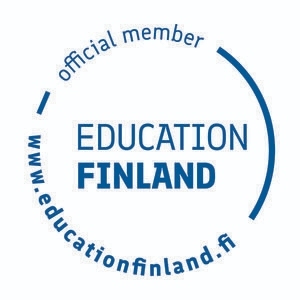 During this time Prodiags has become the de-facto standard in technical automotive education at vocational schools in Finland. In the current Prodiags internationalisation programe we are offering courses besides to schools & businesses globally, also courses directly to Self-learners now. Thanks to the internet we are capable to address Prodiags way of learning to the endusers – the students, learners, and you. 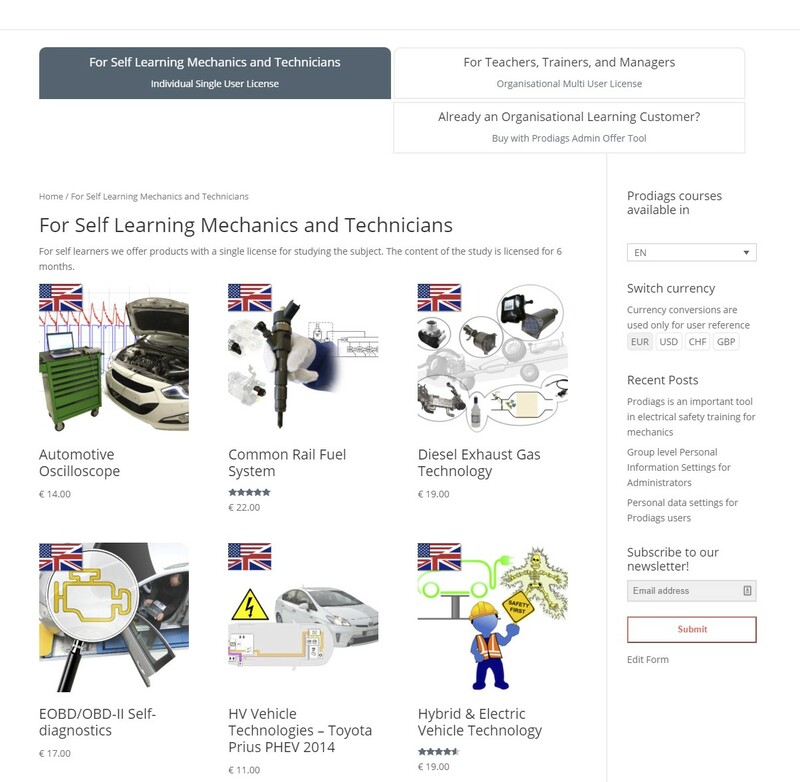 Please check out our webshop for courses which enable you to learn and keep up with the the developments in the technical automotive sector.